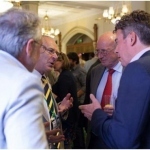 Michael Phillips of Renfrew Group attended the Associate Parliamentary Design and Innovation Group’s (APDIG) annual summer reception at the House of Commons to support the crucial role that design can play in services and public sector. The Parliamentary lunch is a unique opportunity for design communities to highlight the strength and importance of design in the UK, and is one of a series of activities held by APDIG to bring awareness to the government on key design policies and how design thinking can be applied. A special publication for the event was produced entitled “10 of the best: Design 12/13” to illustrate best practise design and design led innovations across in the past 12 months. Renfrew Group’s Chair4Life (C4L) for the NHS, was one of the projects selected as a great example of designers collaborating with public sector. 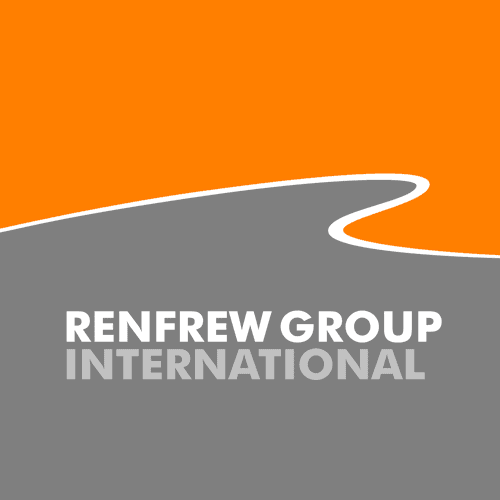 “Industrial design is a vital component of UK manufacturing success and innovation, and we are honoured that Chair4Life has been selected to be featured as an exemplary design at this year’s event,” said Mike Phillips, Renfrew Group’s Design Development Director. C4L is an example where design thinking can deliver innovative engineering with integrated product styling, whilst maintaining cost effective manufacturing techniques and efficiencies to provide real solutions to social, economic and environmental problems.